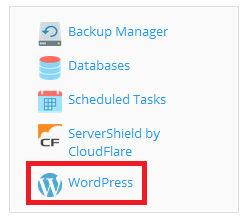 Things You Need to Do to Install WordPress. 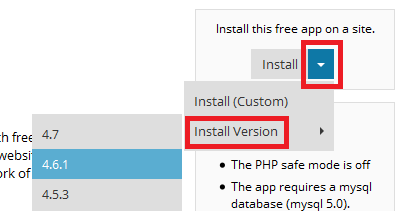 Step 1: Download and Extract. 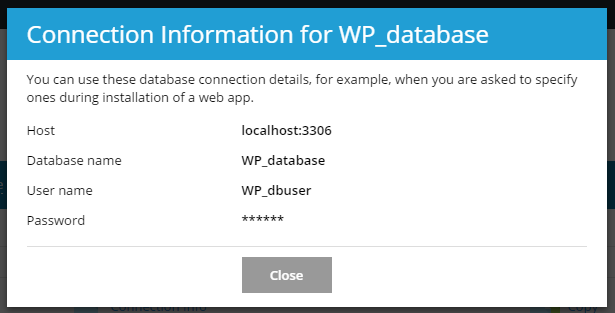 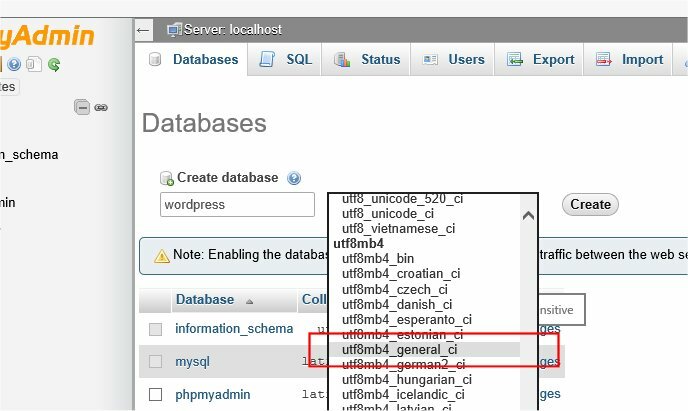 Step 2: Create the Database and a User. 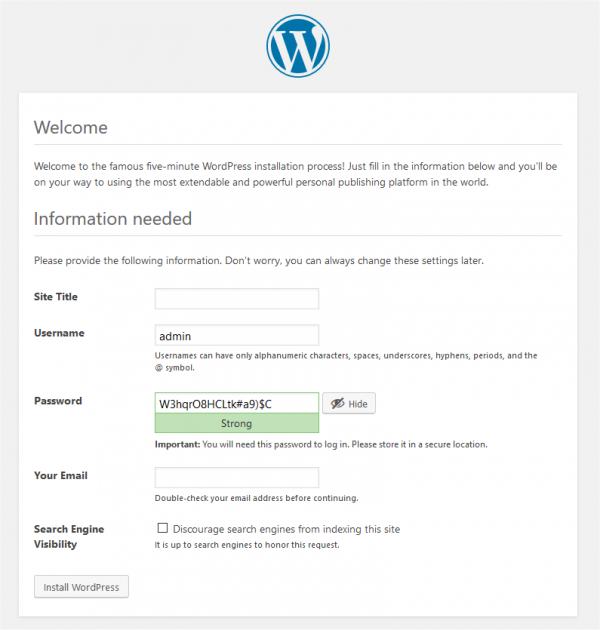 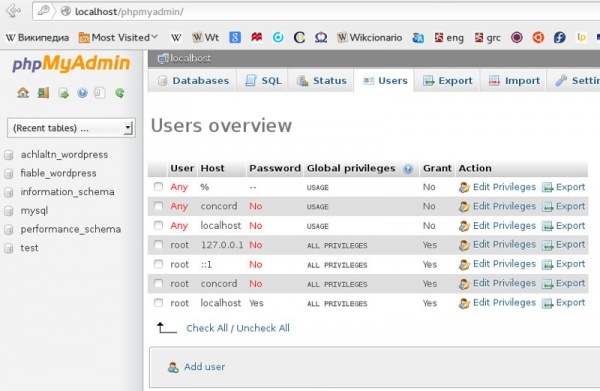 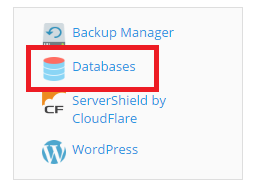 Step 3: Set up wp-config.php. 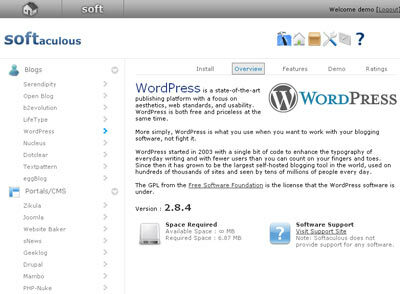 Step 4: Upload the files. 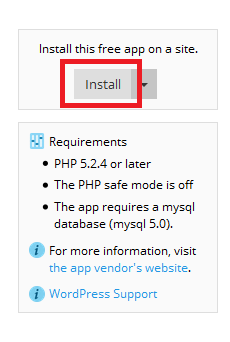 Step 5: Run the Install Script. 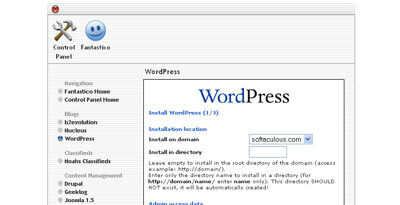 tar -xzvf latest.tar.gz The WordPress package will extract into a folder called wordpress in the same directory that you downloaded latest.tar.gz. 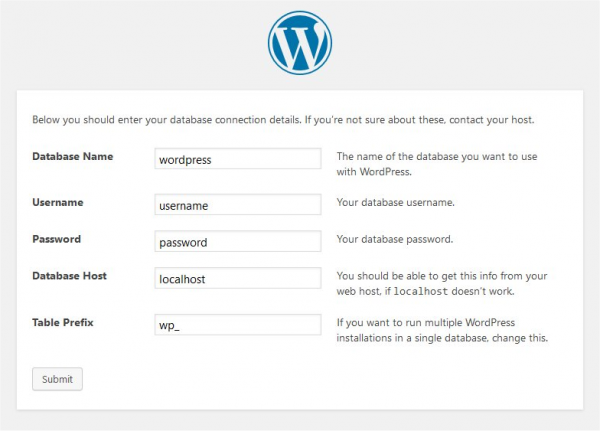 Log in to your web host’s control panel, navigate to “Installatron,” click WordPress, and choose the Install this applicationoption.